Hungary - Like Ukip, France's FN and various other 'EuroSceptic' Groups - have constantly shown their colours by being really patriotic. EU Sanctions on Russia are there for very good reasons. 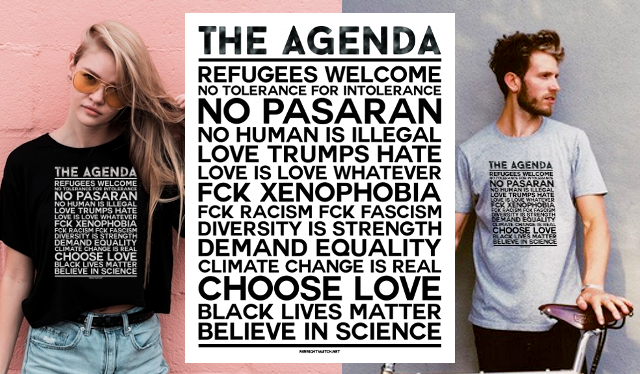 These groups - in the main, supported and even funded by Putin. Some EU nations, it seems, forget what part of the Continent they are supposed to be rallying for. 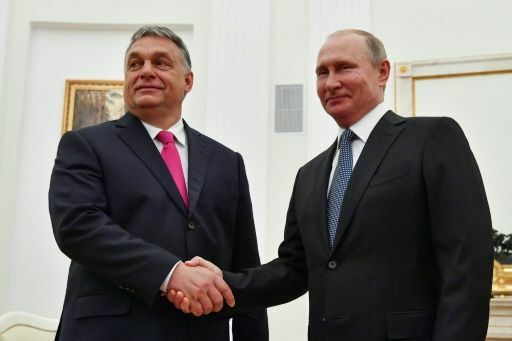 Hungary in particular, has unusually warm ties with Russia for an EU member state, and Orban and Putin visit each other regularly. Orban has repeatedly clashed with Brussels over the rule of law and immigration. Putin's goal is to destabilise the EU with every political and financial weapon at his disposal, in order to strengthen and give greater relevance to his future 'East European Trading Block'. Each of those 'useful idiots' gain from their links with him, in turn using Putin to 'putsch' their own agenda. Europe is in danger of letting a bear into the parlour that wishes to bring the whole house down.